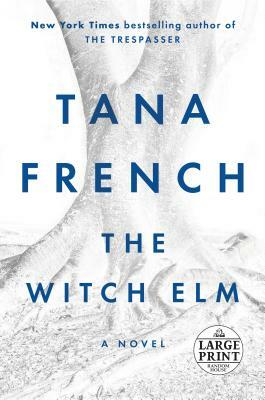 Tana French is the author of In the Woods, The Likeness, Faithful Place, Broken Harbor and The Secret Place. Her books have won awards including the Edgar, Anthony, Macavity, and Barry awards, the Los Angeles Times Award for Best Mystery/Thriller, and the Irish Book Award for Crime Fiction. She lives in Dublin with her family.